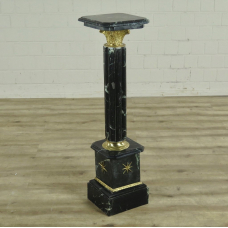 Black pillar made of marble and decorated with brass. 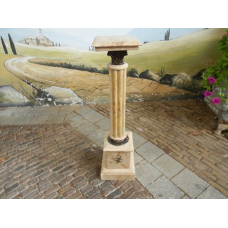 Price per piece.Dimensions:Width 0,26 mHeight .. 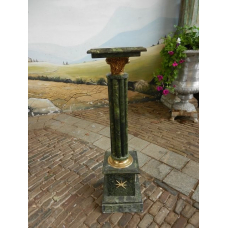 Pillar made of marble and decorated with brass. 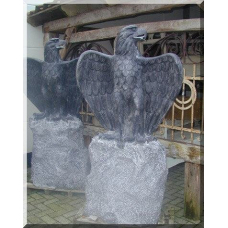 Price per piece.Dimensions:Width 0,26 mHeight 1,03 m.. 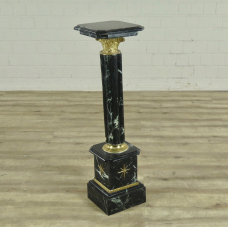 High-quality marble column with brass decorations. Unit price. Dimensions: Diameter 0.47 m He.. 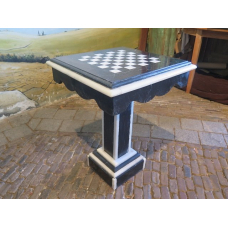 Stylish game table made of white and black marble. 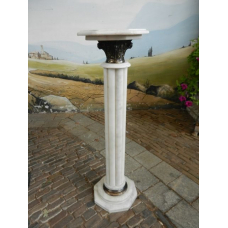 Dimensions: width 0.46 m height 0.46 m d..
Dimensions: Width 0.25 m Height 1.14 m Depth 0.25 mHigh quality marble column with ornaments ..
High quality marble column with ornaments made of brass. 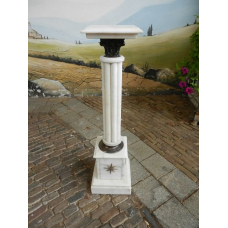 Unit price.Dimensions: Width 0.25 m He..
High quality marble column with ornaments made of brass. 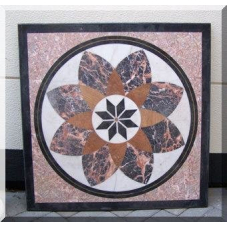 Unit price.Dimensions: Diameter 0.31 m .. 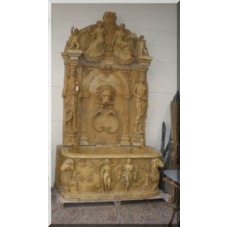 Impressive fountain with very detailled decorations. Width 1.35 m Height 3.10 m Depth 0.80 m.. Stylish sculpture made of marble depicting a mother breastfeeding. 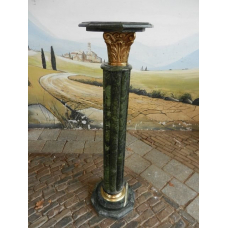 Width 0.49 m Depth of 0.36 m ..
High quality marble column with ornaments made of brass. Unit price. 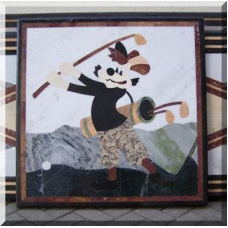 Dimensions: Diameter 0.31 m..
Hochwertiges Bild des Elvis Presley aus Marmor als Mosaik gefertigt. 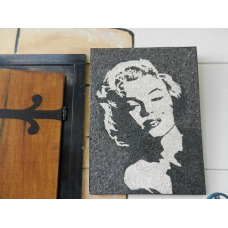 Maße: Breite 0,60 m Höhe..
Hochwertiges Bild der Marilyn Monroe aus Marmor als Mosaik gefertigt. Maße: Breite 0,60 m Höh.. In Handarbeit detailgetreu gearbeiteter Adler auf Sockel. Stückpreis. 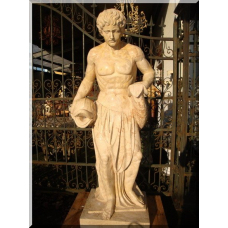 Maße: Höhe 1,88 m Breite ..
Life-size representation of a Greek god made of marble. Can also be used as a water spit. Dimension..
Lebensgroße Darstellung Neptuns aus Marmor. Auch als Wasserspeier verwendbar. Maße: Breite 0,66 ..
Handgearbeiteter Adler aus Marmor. Beeindruckend detailgetreu gestaltet. Maße: Breite 0,50 m Hö..
Marmorplatte mit farblich abgesetzten Rahmen und Intarsien. 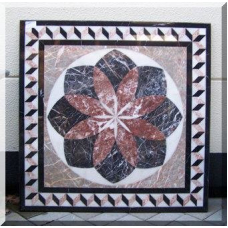 Hochwertig verarbeitet, hervorragende Qu..
Marble slab with contrasting frames and marquetry. High quality, excellent quality. Suitable as tabl.. The furniture store "Nostalgiepalast" offers furniture from almost all eras on more than 8000 square meters. 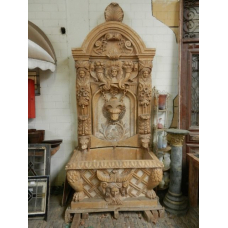 From the first Renaissance cupboards to Jugendstil, a large assortment of antique furniture is on offer. 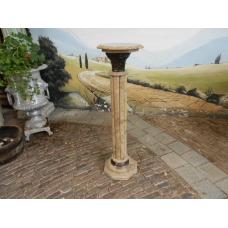 New furniture in country style, colonial style and stylish furniture in a large selection are also part of the extensive range. Whether decoration, garden products, restaurant and shop furnishings, rarities or curiosities; The nostalgic – lovers have nothing to be desired more. Countertops, bars and counters that can be made to measure and in the desired color to complete the picture of this unique company. 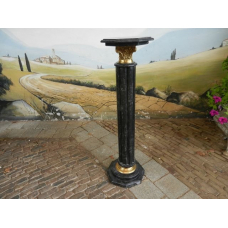 Marvel at the tastefully decorated variety offered by Nostalgiepalast Nordhorn.